It’s officially conference season. 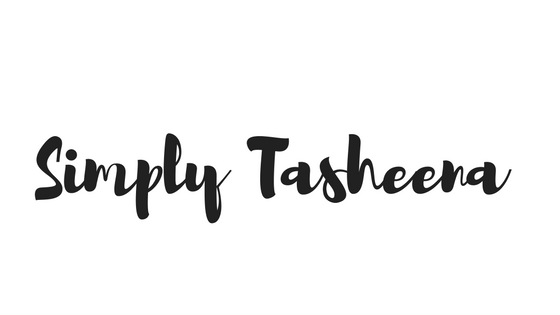 If you’re a blogger. You may have a few that you plan on attending this year. I started blogging over 7 1/2 years ago and honestly. I attended my first blog conference within my first year of blogging. it was one of the best decisions that I’ve made. It was BlogHer’12 and it was one of the most amazing experiences of my life. I was blown away by the blogger community and how amazing it was. I’m always asked on my opinion on having a conference roommate. Most of the conferences I attend, I have a conference roommate. 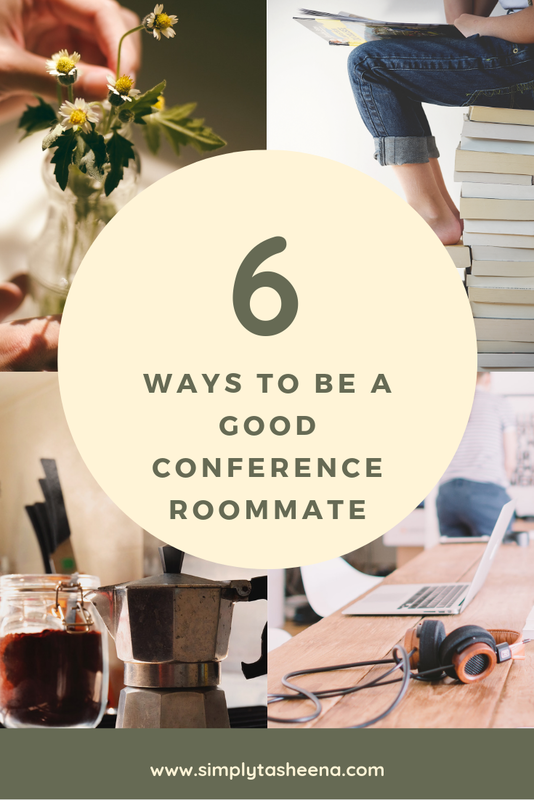 Below, I’m sharing tips on how to be a good conference roommate and what has worked for me. Money is very important. Please don’t take it lightly. Typically, if you plan to stay at a host hotel. The payment is due upon arrival. If you plan on sharing an Airbnb, payment is typically due as soon as it’s booked. Theirs a difference, theirs actually a huge difference. Know what the expectations are. If you’re booking a room, make sure your name is on the reservation as well so you don’t have to wait for your hotel key. Know if you check in first. Even though you didn’t book the room. Your credit card will have a hold on it from the hotel. You may not mind waiting for your roomie. Do what works for your guys. If you’re unsure if you snore. Ask a friend or family member or even your spouse. This is something that is very important. Especially if your roommate is a light sleeper. If you’re a light sleeper you totally get this. This is something that you should mention to your roommate, and you should bring snoring strips if you snore. Communication Is key, you should check in with your roommate before the event, and re-confirm when you’re checking in and out. If you plan on splitting the hotel most times both people have to be present to check out. This is where clear communication is key. Do you have a flight 6 am and need to check out early? We are not all the same. Are wakeup and sleep times will vary. Based on the conference schedule. what time do you plan on getting up? Do you have to be up really early or plan to be up really late? Trust me, it makes for such a better experience when everything is coordinated. This is also when communication is key. During my last conference, I woke up really early. I knew that since I confirmed this time with my roomie. It wasn’t fair to have her waiting pasted her scheduled time. This wasn’t something that was set in stone. However, it made it a lot easier each morning me having this in mindset. It’s very important to mention if you have any allergies. Especially, if you’re allergic to something. When rooming with someone it’s so important to be mindful. Are you spaying hairspray while they’re eating? Are you spraying a ton of perfume? Does a ton of perfume bother you? It’s very important to mention and discuss this with your roommate. Never just touch something that doesn’t belong to you. Even if it’s something like a pretty cute top or hair piece. Some people are weird about stuff like that, even if they don’t mention it. Know your boundaries. Not everyone is a hugger. I am! Trust me, I get it. However, it’s really important to keep your boundaries. You have no idea about someones past history or trauma. I know, I’m thinking to the extreme. However, it’s so important to be mindful of that. Have your ever roomed with anyone during conferences? Being a good roommate makes life that much easier. We all have our little quirks and it is good to get them out in the open quickly. Yes! It's very important to be mindful of all of these things, especially sleep times! I know that I would never want to wake my roommate up, however, I wake far earlier than a lot of people - and sneak out to the gym, but I do my best to be very quiet and I also let my roommate know this will be happening. These are definitely some great tips. Whenever you go someplace and you don't know the person that you're in the room with it is always good to air on the side of caution. I'll keep these in mind if I ever make it to a conference. I'd prefer my own room, honestly, but if I were trying to save I might consider rooming with someone. could not agree more w/ these tips and tricks of being a good rommate during a conference. i def would prefer my own room but if you cant help then you can only do much and make the best of it! Oh these are great points! I definitely have to remember to keep my roommates in mind and that communication is key to resolving and preventing problems. This is such a great post, I've heard some horror stories about things happening with conference room mates! It's only for a short time so you need to respect each other. These are great courtesy tips for any roomate. If only everybody read and heeded these tips on your list! These are great tips. Whenever I go to a conference I go with my sister, so we don't have any of those issues. You bring up some good tips to remember when traveling and rooming with someone. These are great things to consider. I had some room mates who use alarms a lot before and it's a little annoying haha! Would you believe I've been blogging for a while now and have yet to go to a conference. These are all great tips to consider! I do agree with keeping boundaries. I am a hugger as well but I don't usually give to someone I don't really know, just for close friends. These are great tips to consider when trying to decide if you want a roommate for a blogging conference. I personally like to room alone because of most of these considerations :-) Unless I go with my blogging partner. I love this. Great tips for being a good roomie. I think that all conferences should have your post listed as part of the conference registration! You would think these tips would be common sent but alas many people don't follow these courtesies. Good for you about pointing them out! Very good tips for people to follow indeed! YES! Everyone needs to read this! This is so so important!! !